CEO of Alton Enterprises; freelance journalist and columnist at numerous online publications. As the demand for highly skilled, specialized employees increases and more top businesses turn to freelancers, an increasingly high number of people are tuning in to the many advantages of becoming a freelancer. Today, over one third of people working in the U.S. are freelancers in some capacity, and lifestyle trends like digital nomadism are rising in popularity. Much to their surprise, freelancers hoping to take advantage of the added freedom that this lifestyle offers are also discovering that they're able to make just as much as they did working traditional jobs. 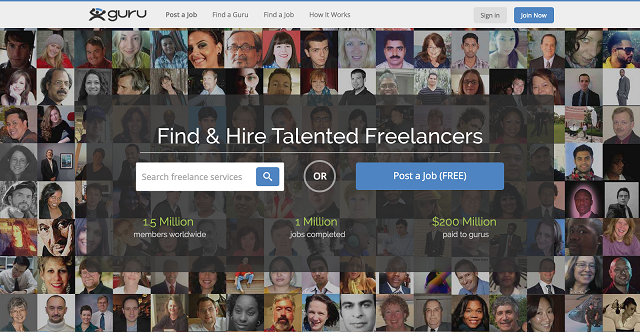 Plenty of freelancing job how-tos and online platforms exist, and it definitely helps to have a wide network of connections that could turn into future clients. However, if you're after competitive rates and intriguing contracts, finding success as a freelancer may require you to establish and showcase a record of happy clients and make the effort to explore multiple freelancing platforms. 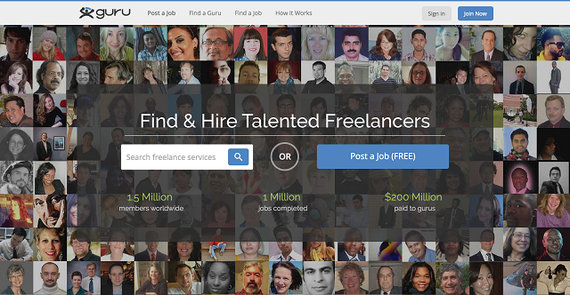 Here are the best websites to find freelance jobs. If you're an experienced, talented software engineer looking to work with top clients, Toptal is probably the choice for you. 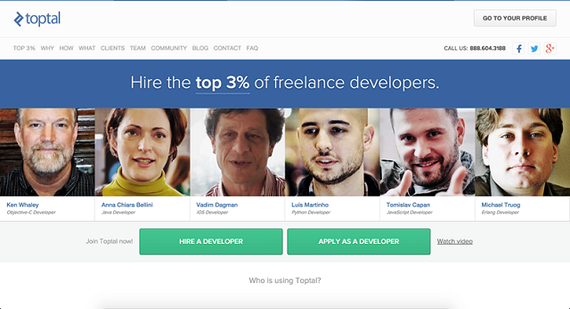 With clients including Art.sy, J.P. Morgan, Airbnb, and more, passing Toptal's interview process gives you the chance to work with great clients and set your own rates without worrying about low bidding contests. 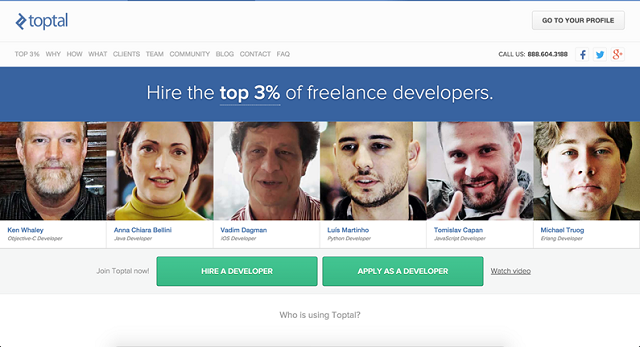 Clients come to Toptal when they need great developers and are willing to pay for it. 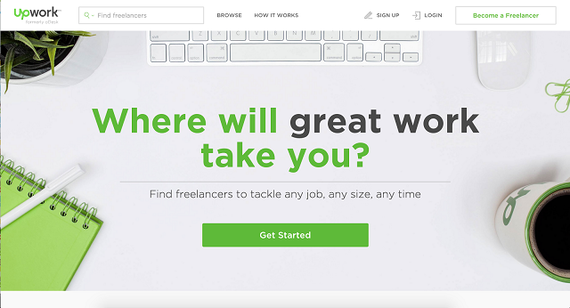 The recently rebranded pairing of oDesk and Elance, the Upwork platform has been used by over 9 million freelancers. Featuring a new chat interface optimized to allow customers and freelancers alike to match and start engagements rapidly, Upwork makes the entire process as frictionless as possible. 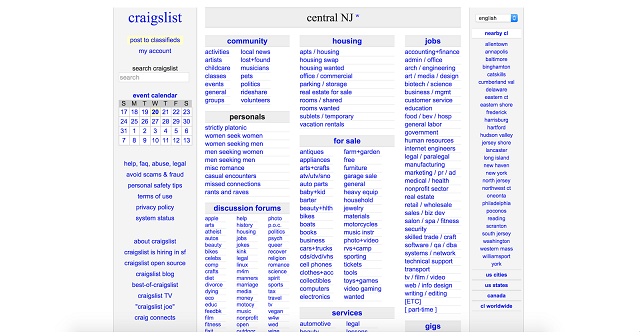 Craigslist is more than just a place for buying and selling things. 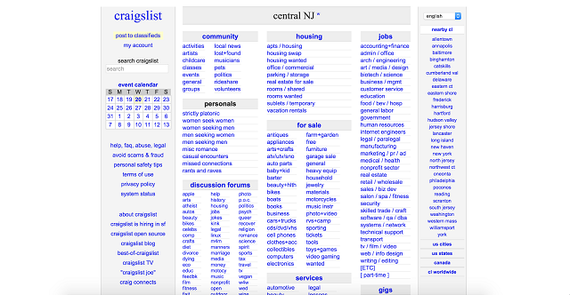 With easy browsing for local job postings or job searches by major cities, Craiglist is an excellent way to find freelancing gigs, particularly if location matters and you prefer something in-office. If you have a competitive streak and love proving your skills, Freelancer features competitions that allow you to compete with other freelancers to win notoriety and engagements. 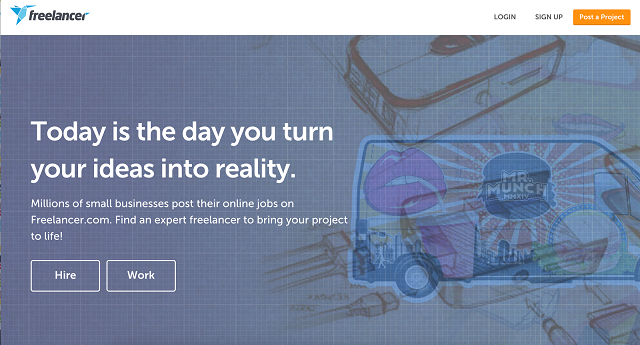 With millions of projects posted, winning a contest is a great way to get your name out there as a top freelancer and attract more clients. 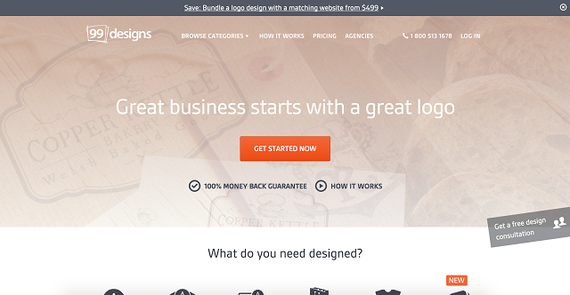 Unlike some of the other sites on this list, 99designs is much more specialized. With thousands of design contests, it's a great way for aspiring design experts to hone their skills, prove themselves amongst their peers, receive feedback on their work, and win clients. 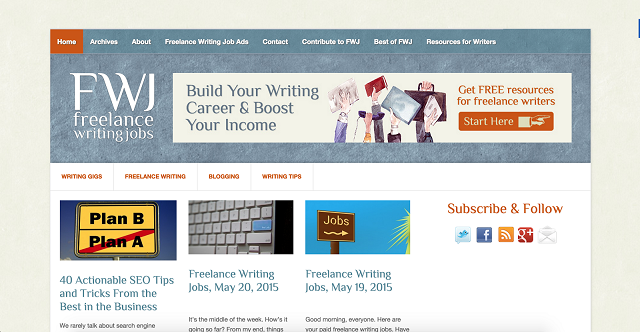 Another specialized freelance platform, Freelance Writing Gigs is an excellent option for editors, writers, bloggers, and more. 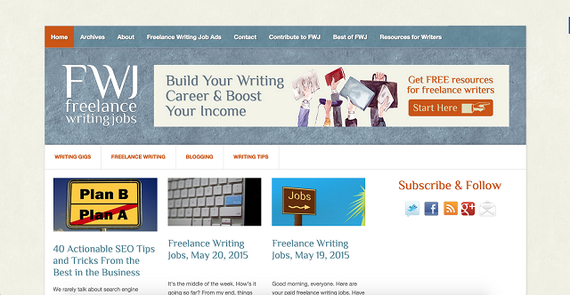 It's the site of choice for language-minded freelancers, and features lots of excellent writing resources to help its users hone their skills. 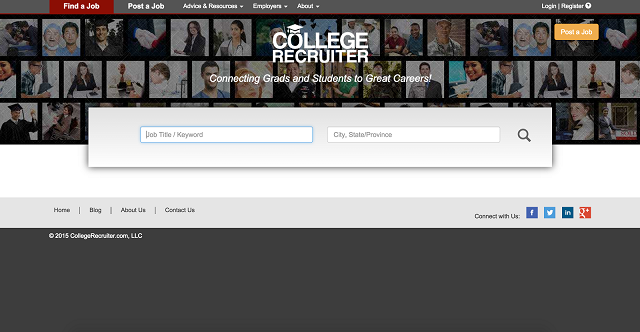 Harnessing the power of our nation's youth, college students or recent graduates use College Recruiter to find freelance jobs across a broad range of categories. With free resume tips helpful blog posts, and more, this platform is a great way to get a freelancing job that might turn into a career. 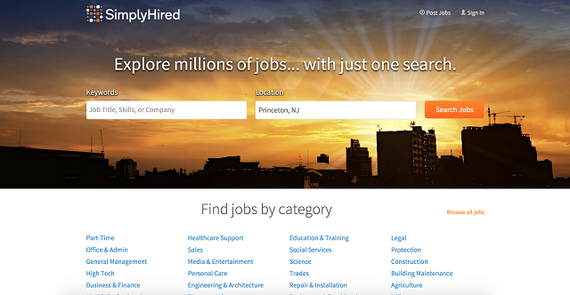 SimplyHired has millions of job postings in an extremely wide range of categories. With postings ranging from personal care to building maintenance, it's sure to have something for people with almost any skillset. 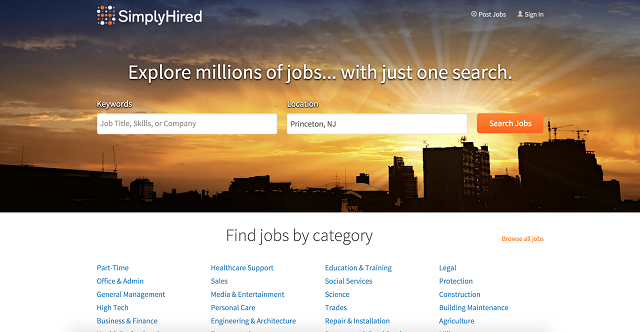 It makes it easy to be selective about which jobs you take, with easy location-based search and a company directory. 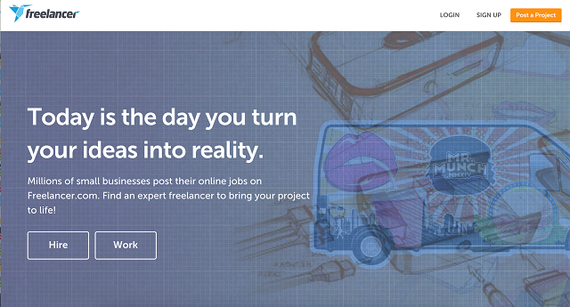 Guru keeps you engaged and makes freelancing easy. The Guru Work Room is great for keeping track of your commitments and work hours, and their daily job matches make sure that you stay up to date with the latest great opportunities. 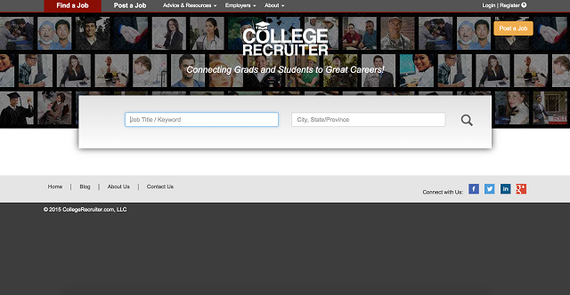 It features many types of work, including management and finance, legal services, and more. 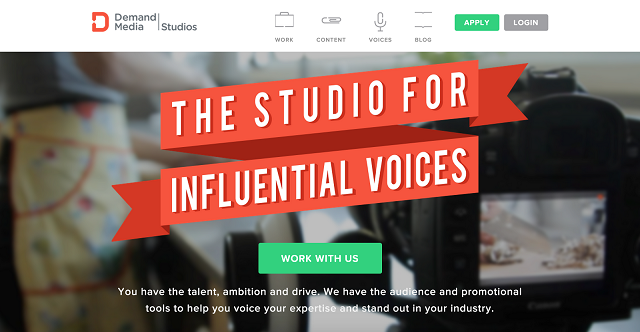 Demand Media Studios takes a different approach than many other platforms here, working with it's freelancers to produce and promote great content. 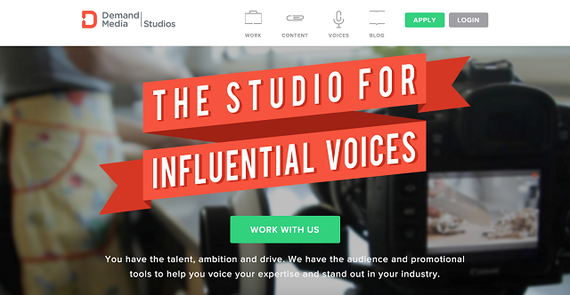 It's a great launching pad for creative freelancers, including filmmakers, editors, photographers, and more. 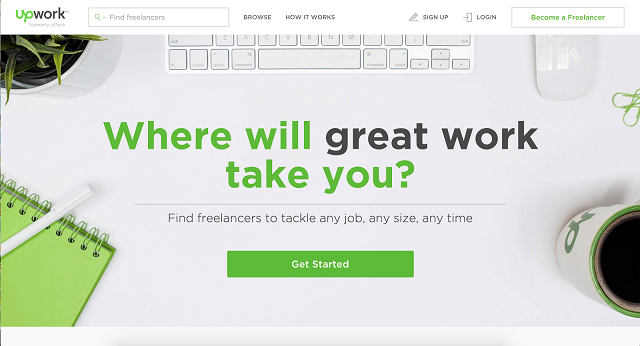 With tons of great freelancing platforms available across a wide range of industries, earning money and improving professionally as a freelancer is easier today than ever before. 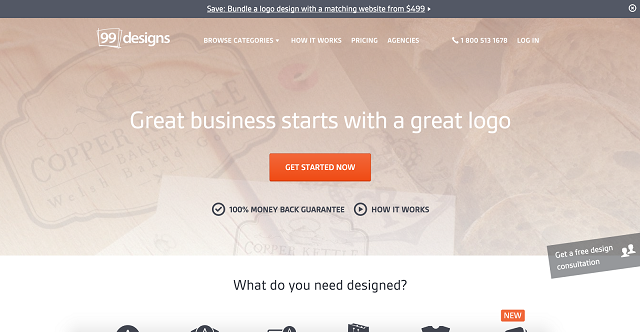 Get started with the best freelance websites on this list today to discover the benefits of the freelance lifestyle!